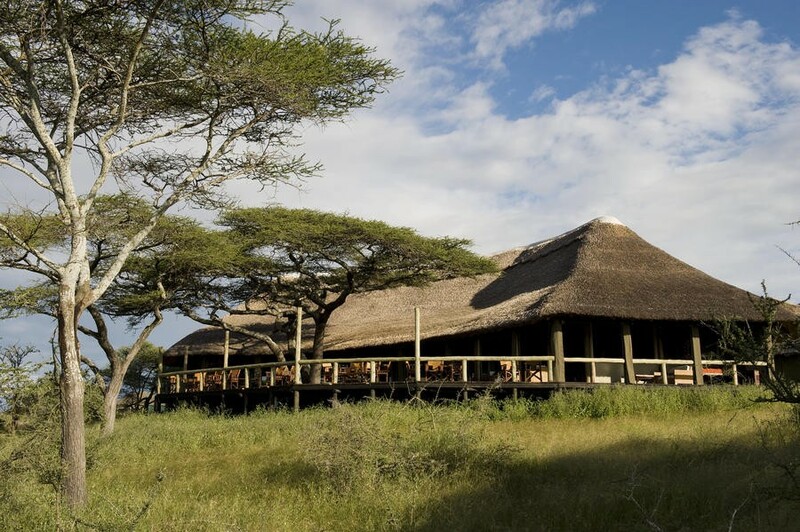 Overlooking the banks of Lake Masek in the north-western region of the Ngorongoro Conservation Area is Lake Masek Tented Camp. 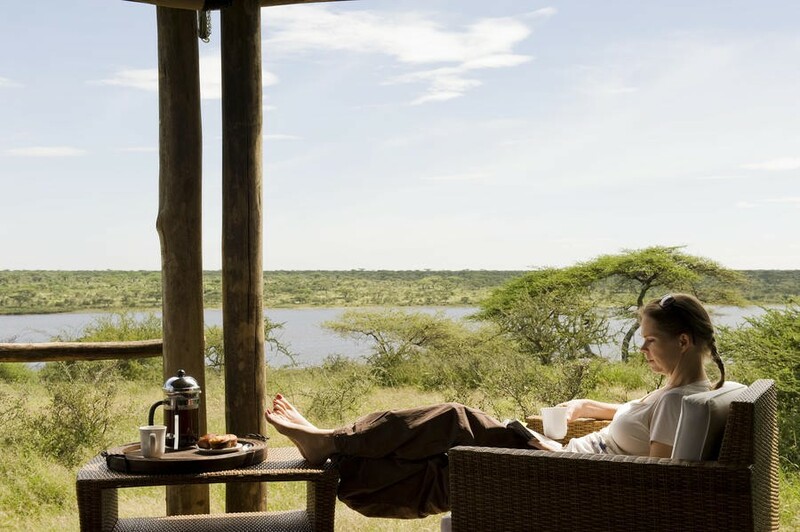 Lake Masek is situated near to Lake Ndutu and is a prime location to take in the sights of the Great Migration during Calving Season. 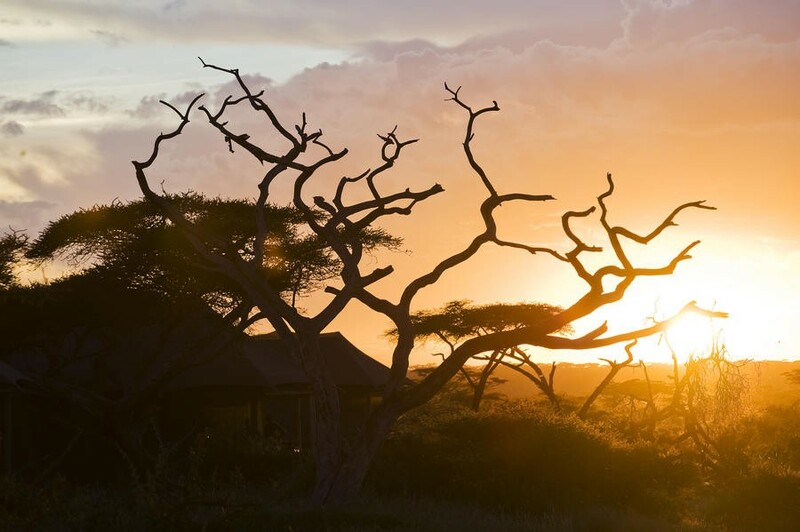 The rains transform the area during the Wet Season and from December to March, the colossal herds move through the area and guests can bear witness to thousands of calves being birthed on the lush green plains. 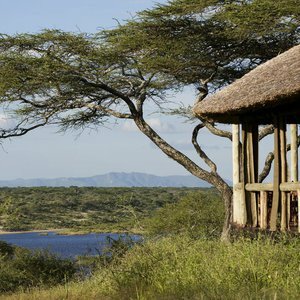 During the Dry Season, the lake’s waters sustain the surrounding animal life – including the Big 5 - making it a fantastic year-round wildlife viewing destination. 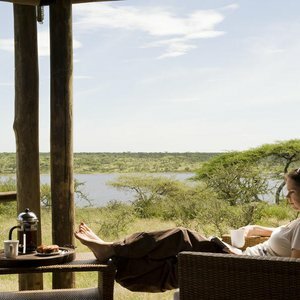 Lake Masek Tented Camp is an exclusive and luxurious getaway in a unique location. The camp is made up of 20 en-suite tents. 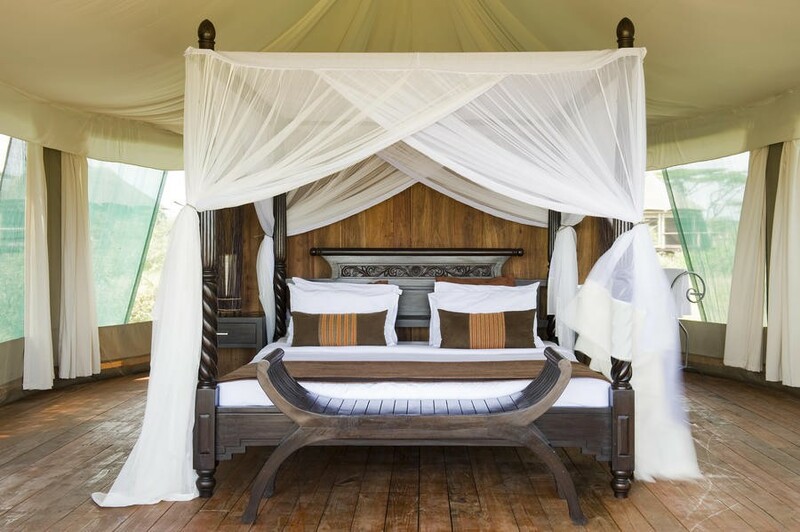 Each tent is raised on a wooden platform and guests can take in the incredible views and wildlife from their tent’s private terrace. 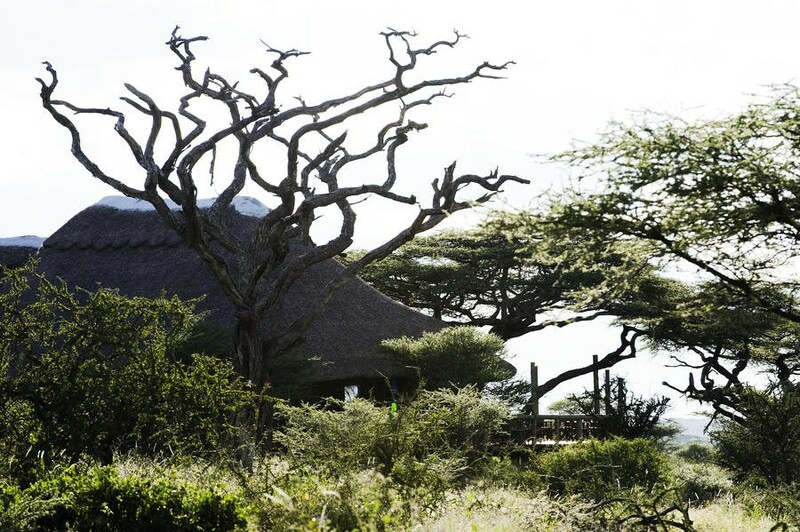 The lodge offers guests an ecologically-friendly getaway with solar panels, biodegradable products and water collected during the rains; all while maintaining a high standard of comfort . 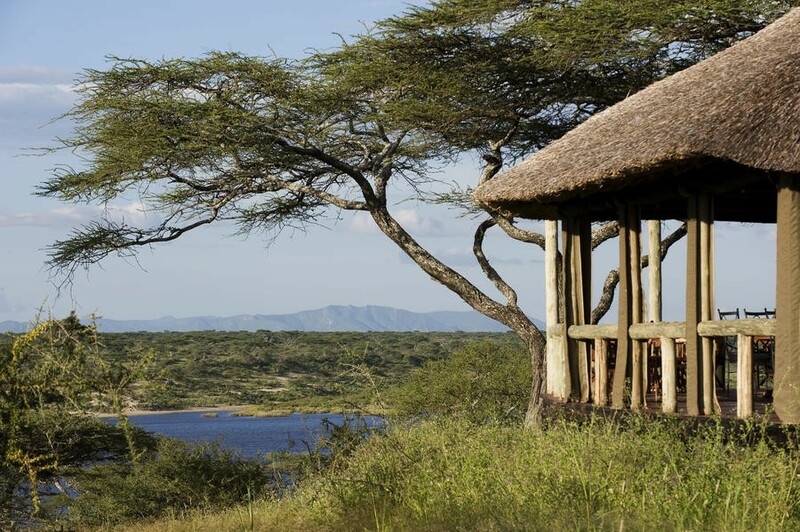 Guests can enjoy game drives, day trips, sundowners and simply take in the fantastic views if the lake from the main lodge. “Maasai warriors dressed in their stunning red and purple blankets (shuka hala) welcomed us at our game vehicle when we arrived at Lake. The camp is set in a beautiful location. 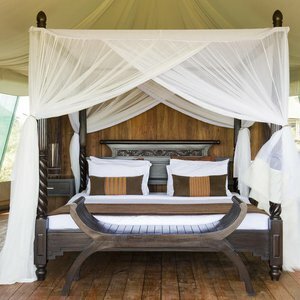 The tents are large with private decks, a sitting area, bedroom area, spacious bathroom and outside shower. While it is not possible to charge electronics in the rooms, there is a charging station in the main lodge just next to the dining room. 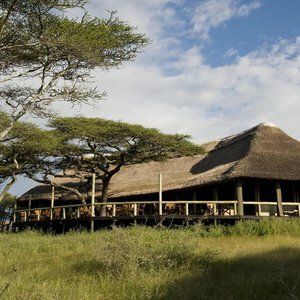 The sit-down meals are home cooked, served buffet-style and thoroughly enjoyable.The main lodge looks out over the lake and the sounds of the nearby wildlife create a great safari atmosphere. 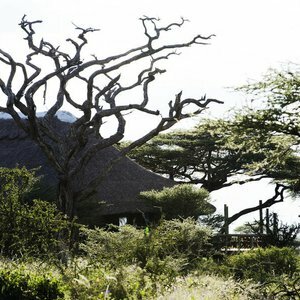 Due to the camp being open to wildlife, camp staff members accompany you through the grounds when walking between the main lodge and the tents. 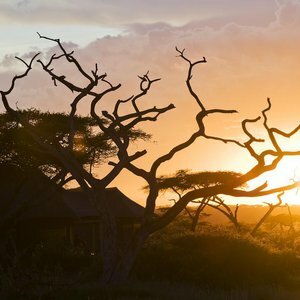 The camp offers safari activities and one of the best is the morning game drive which can be chilly but the spectacular sunrise makes the cold and the early wake up worth it.